Complete your degree 100% online at CIU. 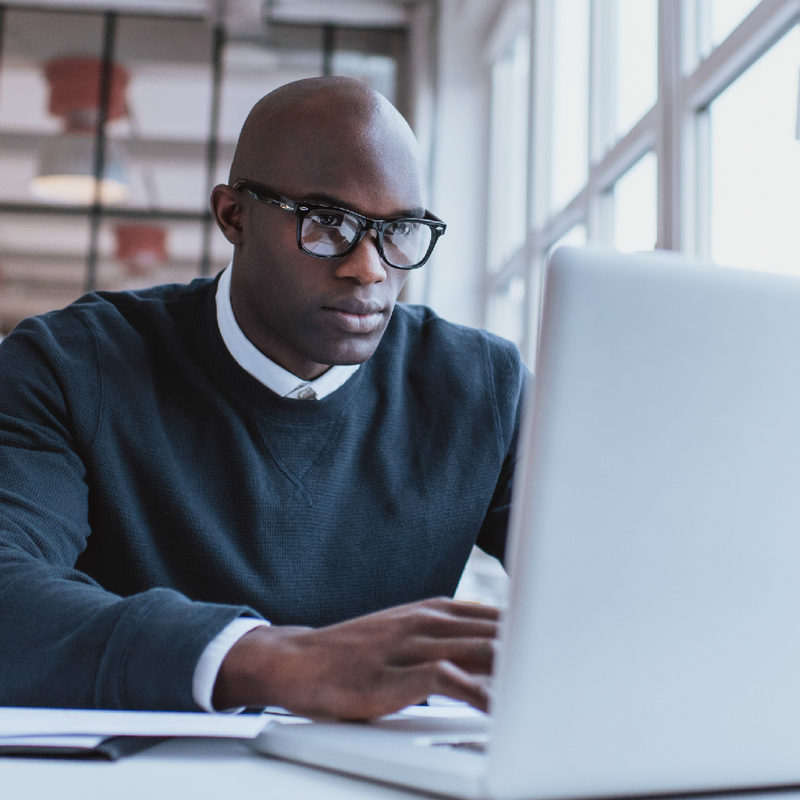 Whether you’re looking for a master’s degree, a bachelor’s, or an associate’s, our 100% online degree programs are flexible and built to be tailored toward your interests and goals. In your online classes, you’ll learn and collaborate with students from all over the world, doing engaging, challenging work that will help you grow professionally and spiritually. We've been preparing students like you for success since 1923, and we have the programs and faculty to do the same for you.